Visual Studio Code>Themes>Bumble BeeNew to Visual Studio Code? Get it now. 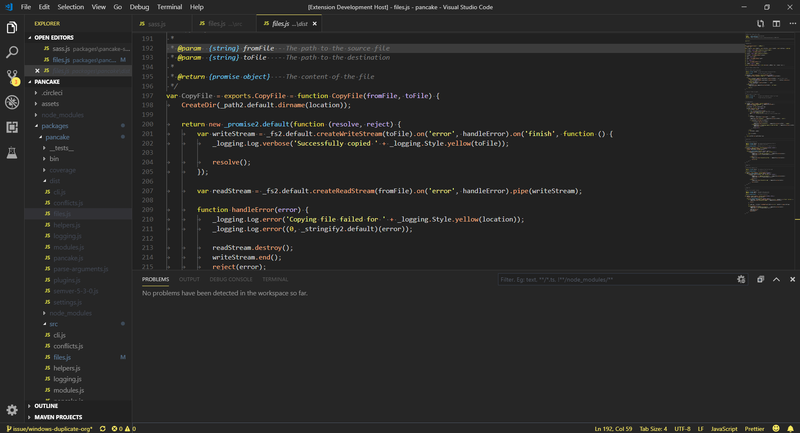 Bumble Bee theme for vscode. A black and yellow color theme for vscode that meets WCAG 2.1 AAA colour contrast standards. Then navigate to Preferences > Color Theme > Bumble Bee. Press F5 to launch a live preview and don't forget to switch the theme in the preview window!